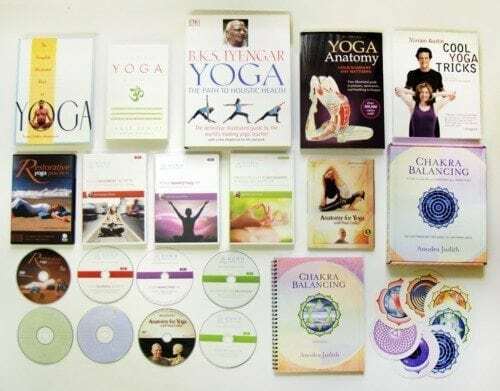 The Original Yoga Teacher Training Camp-in-a-Box – Levels 1, 2 & 3 (PLATINUM) is a 1000 Hour, Home Study Course, Which Includes Level 1, Level 2, and Level 3. 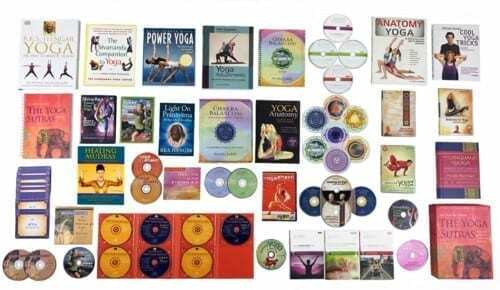 Power Yoga Teacher Training Camp-in-a-Box – Levels 1, 2 & 3 (PLATINUM) is a 1000 Hour, Home Study Course, Which Includes Level 1, Level 2, and Level 3. 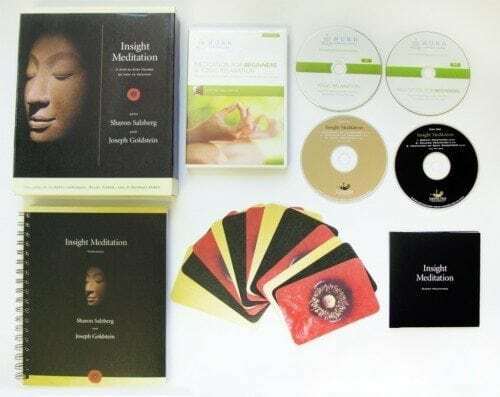 Yin Yoga Teacher Training Camp-in-a-Box – Levels 1, 2 & 3 (PLATINUM) is a 1000 Hour, Home Study Course, Which Includes Level 1, Level 2, and Level 3. 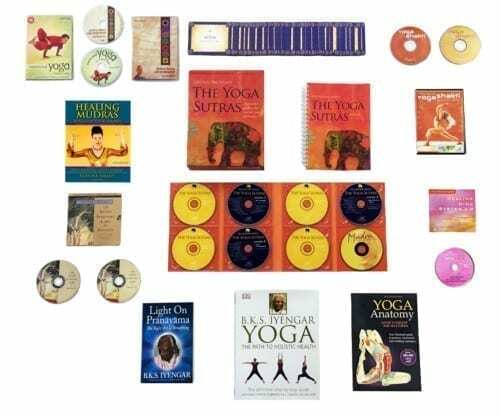 Hot Yoga Teacher Training Camp-in-a-Box – Levels 1, 2 & 3 (PLATINUM) is a 1000 Hour, Home Study Course, Which Includes Level 1, Level 2, and Level 3. 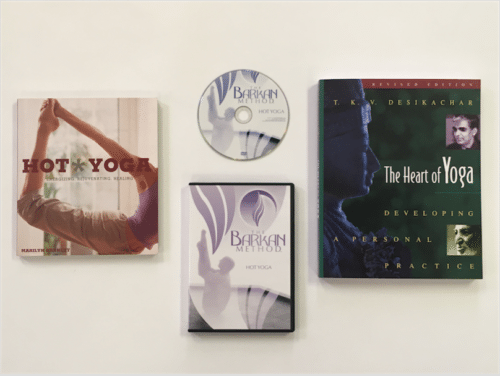 The Original Yoga Teacher Training Camp-in-a-Box – Levels 1 & 2 (PLATINUM) is a 700 Hour, Home Study Course, Which Includes Both Level 1 and Level 2. Power Yoga Teacher Training Camp-in-a-Box – Levels 1 & 2 (PLATINUM) is a 700 Hour, Home Study Course, Which Includes Both Level 1 and Level 2. Yin Yoga Teacher Training Camp-in-a-Box – Levels 1 & 2 (PLATINUM) is a 700 Hour, Home Study Course, Which Includes Both Level 1 and Level 2. Hot Yoga Teacher Training Camp-in-a-Box – Levels 1 & 2 (PLATINUM) is a 700 Hour, Home Study Course, Which Includes Both Level 1 and Level 2. 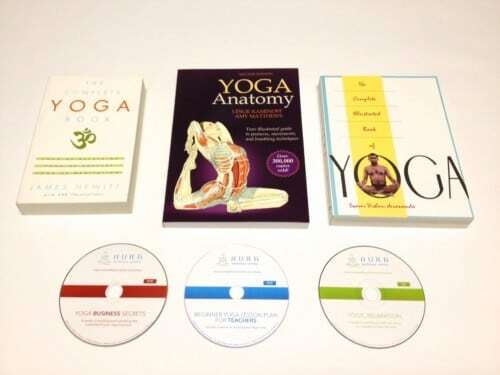 The Original Yoga Teacher Training Camp-in-a-Box – Levels 1 & 2 is a 540 Hour, Level 1 & 2 Home Study Course. 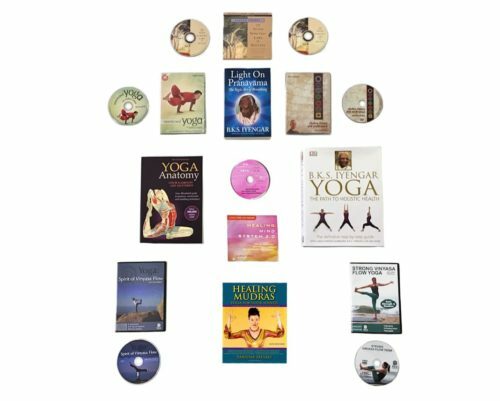 The Original Yoga Teacher Training Camp-in-a-Box PLATINUM is a 300 Hour, Level 1, Home-Study course. 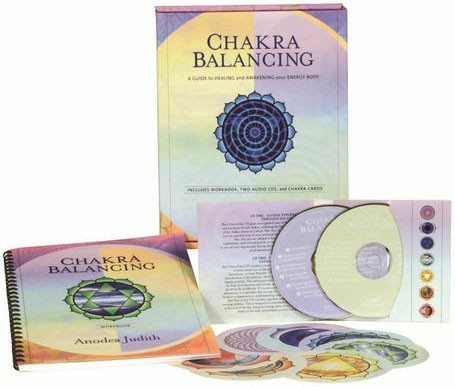 This Course Contains Everything in The Original Yoga Teacher Training Camp-in-a-Box (Gold); Plus, in-depth information on alignments, form, making adjustments, and Anatomy for correct postures. 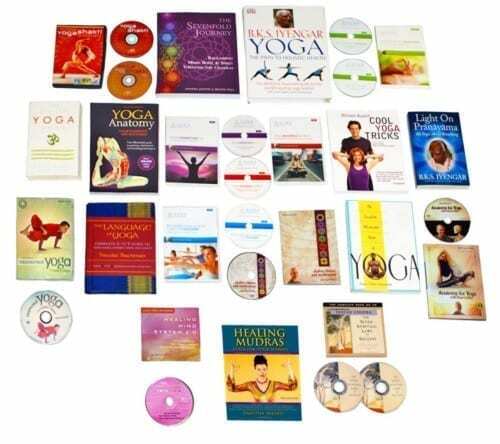 The Original Yoga Teacher Training Camp-in-a-Box PLATINUM is a 300 Hour, Level 1, Home-Study course. 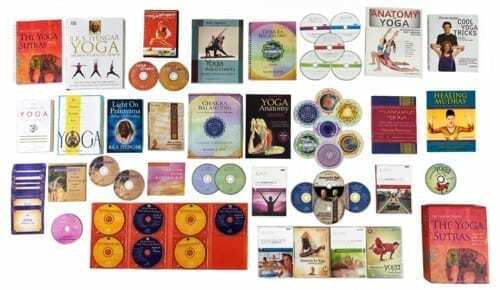 Style: Hatha Yoga This Course Contains Everything in The Original Yoga Teacher Training Camp-in-a-Box (Gold); Plus, in-depth information on alignments, form, making adjustments, and Anatomy for correct postures. 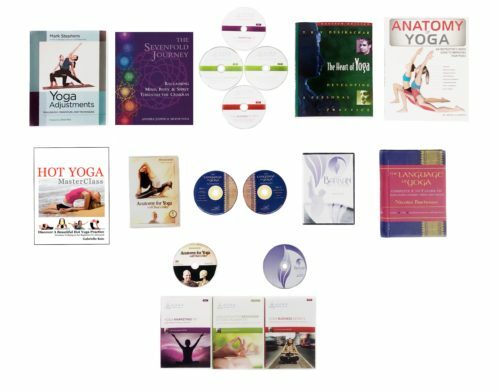 The Original Hatha Yoga Teacher Training Camp-In-A-Box – Level 1 (DIGITAL) is a fully online, 250 Hour Home Study Course for those aspiring to become a Professional Yoga Teacher or just enhance their own personal practice. Hosted through our state-of-the-art online learning platform, you will be able to access your course from any connected device without the need to download. 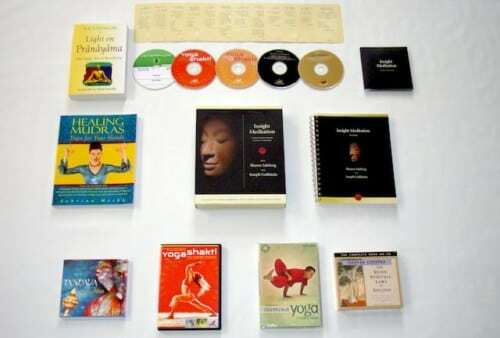 Power Yoga Teacher Training Camp-in-a-Box (Platinum) is a 300 Hour, Level 1 Home Study Course. The Yin Yoga Teacher Training Camp-in-a-Box PLATINUM is a 300 Hour, Level 1, Home-Study course. Hot Yoga Teacher Training Camp-in-a-Box – Level 1 (PLATINUM) is a 300 Hour, Level 1, Home Study Course for those aspiring to teach Hot Yoga. Vinyasa Yoga Teacher Training Camp-in-a-Box – Levels 1 & 2 is a 550 Hour, Home Study Course, Which Includes Both Level 1 and Level 2. Vinyasa Yoga Teacher Training Camp-in-a-Box is a 250 Hour Level 1 Home Study Course. 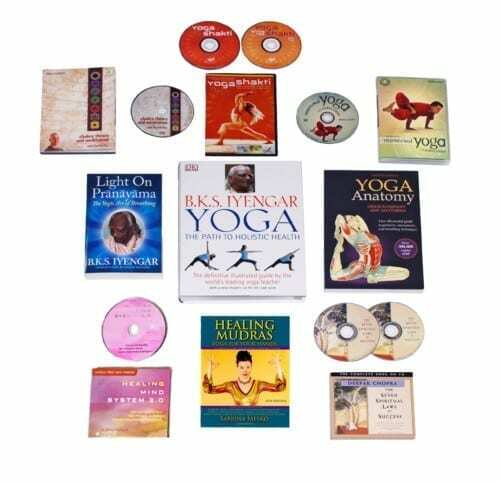 Yoga Teacher Training Camp-In-A-Box BASIC is a slimmed down 200 Hour Level 1 Home Study Course for those aspiring to teach Yoga. 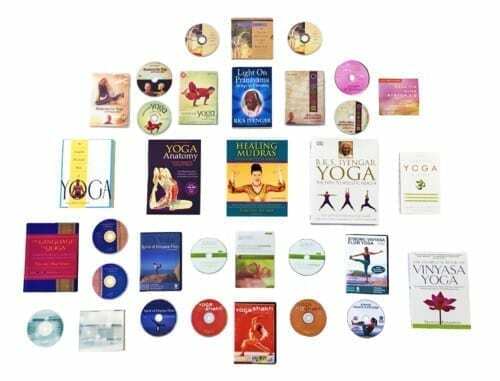 Yoga Teacher Training Camp-In-A-Box (Digital) is a downloadable 200 Hour Level 1 Home Study Course with an exploratory learning method, for those aspiring to teach Yoga. Restorative Yoga Teacher Certification Course is a 320 Hour, Level 1 Home Study Course. Kids Yoga Teacher Certification is a 300 Hour Level 1 Home Study Course. Now, you can specialize in this exciting field – teaching children the healthy benefits of Yoga practice. At a time when physical education is being cut back in many schools, Kids Yoga is really needed and in demand. Kids Yoga Teacher Certification is a 300 Hour Level 1 Home Study Course. 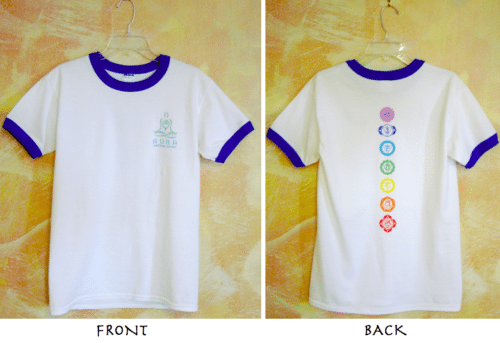 Now, you can specialize in this exciting field - teaching children the healthy benefits of Yoga practice. At a time when physical education is being cut back in many schools, Kids Yoga is really needed and in demand. Chair Yoga Teacher Certification Course is a 240 Hour Level 1 Home Study Course. The world population is aging, and the need for more Chair Yoga teachers is just starting. You will learn to develop lesson plans that can be used at Rehab Centers, Adult Day Care Centers, Nursing Homes, Senior Centers, and Assisted Living Complexes. Chair Yoga Teacher Certification Course is a 240 Hour Level 1 Home Study Course. The world population is aging, and the need for more Chair Yoga teachers is just starting. You will learn to develop lesson plans that can be used at Rehab Centers, Adult Day Care Centers, Nursing Homes, Senior Centers, and Assisted Living Complexes. Yoga Anatomy Diploma Course is an 80 hour course that focuses on Yoga Anatomy, Modifications, and Props. This 50 hour, meditation course is designed for support group coordinators, teachers, guidance counselors, social workers, mental health counselors, psychiatrists, psychologists, healers, and health care professionals. Eligible for Yoga Alliance Non-Contact CEU’s. This 50 hour, meditation course is designed for support group coordinators, teachers, guidance counselors, social workers, mental health counselors, psychiatrists, psychologists, healers, and health care professionals. 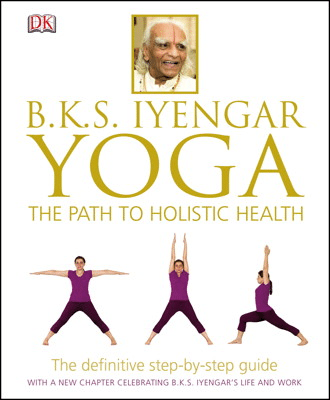 *ALL COPIES ARE NOW USED* Eligible for Yoga Alliance Non-Contact CEU’s. Aura Wellness Center’s Prenatal and Postnatal Yoga Teacher Course is a comprehensive program, with information which is crucial to teaching pregnant students. 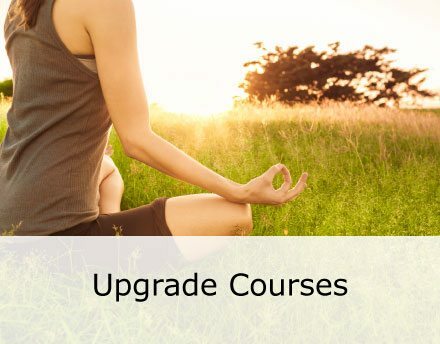 (Upgrade Version) Yoga Teacher Training Camp-in-a-Box – Level 2 (PLATINUM) is a 400 Hour Upgrade Course for Level 1 Platinum graduates. 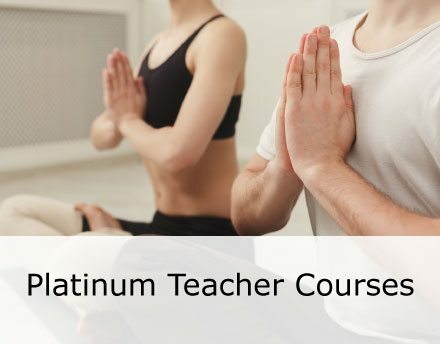 (Upgrade Version) Yoga Teacher Training Camp-in-a-Box – Level 3 (PLATINUM) is a 300 Hour Upgrade Course for Level 2 Platinum graduates. 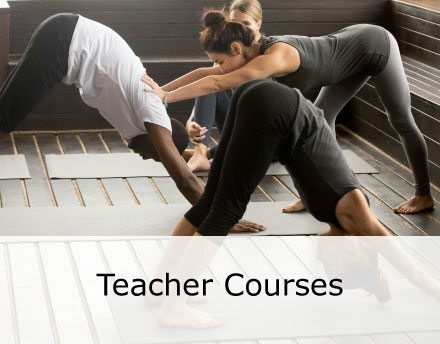 (Upgrade Version) Hot Yoga Teacher Training Camp-in-a-Box – Level 1 (PLATINUM) is a 200 Hour, Level 1, Home Study Course for those aspiring to teach Hot Yoga. 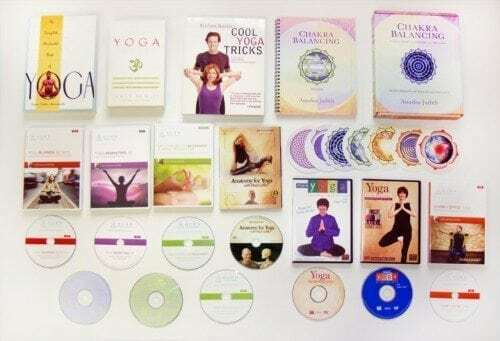 (Upgrade Version) Power Yoga Teacher Training Camp-in-a-Box (PLATINUM) is a 200 Hour, Level 1 Home Study Course. (Upgrade Version) Yin Yoga Teacher Training Camp-in-a-Box (PLATINUM) is a 200 Hour, Level 1, Home-Study course. Level 2 Upgrade for Level 1 Graduates is a 300 Hour Upgrade Course. Level 2 Upgrade for Restorative Graduates is a 180 Hour Upgrade Course. (Upgrade Version) Vinyasa Yoga Teacher Training Camp-in-a-Box- Level 2 is a 300 Hour, Home Study Course. Chair Yoga Teacher Diploma Course (Upgrade): This is a 100 Hour Upgrade Course for graduates of a Level 1 Course. Restorative Yoga Diploma Course (Upgrade): This is a 80 Hour Upgrade Course for Level 1 graduates. 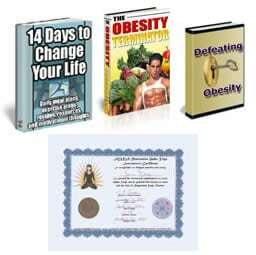 A complete solution for Holistic weight management has finally arrived. Discover how to manage weight through a holistic approach and pass along this comprehensive knowledge to your students. Our students are worthy, wonderful, valuable individuals. They deserve to live up to their full potential, and embrace the wonderful person that is inside. 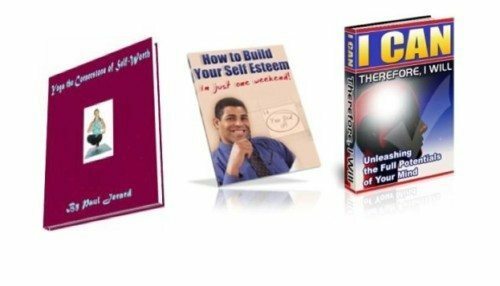 This course will enable you to better mentor your students in self-worth. The solution to Stress Management has finally arrived. The Yogic Stress Management Therapy e-Course includes the vital information you need to know about stress. 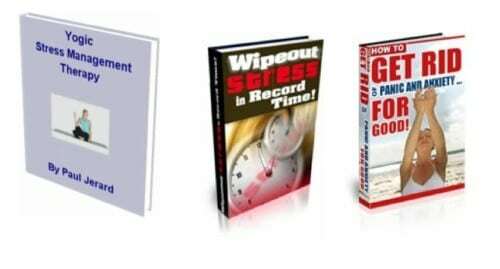 You will be presented with a step-by-step guideline on how to combat stress so you can fully equip yourself with the physical, mental, and emotional, tools to control stress. 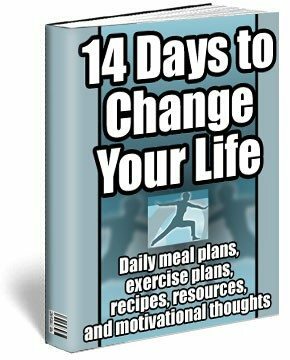 Here’s an e-Book for holistic weight control. Now you can help your friends, students, family, or yourself to understand simple ways to take control of body weight. Yoga teachers: Become an active member within your community in the fight against obesity. Here's an e-Book for holistic weight control. Now you can help your friends, students, family, or yourself to understand simple ways to take control of body weight. Yoga teachers: Become an active member within your community in the fight against obesity. Would you like to find a balanced path of giving and receiving prosperity? Do you think prosperity is unspiritual? Where does the path to prosperity begin? These subjects, and many more, are discussed within "A Holistic Approach to Prosperity." 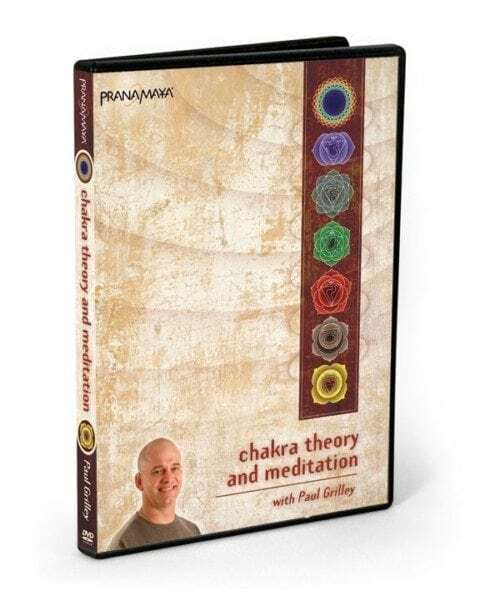 Anatomy for Yoga with Paul Grilley is an ideal companion to any Yoga teacher training program and is the base of most of Aura Wellness Center’s Yoga instructor programs. 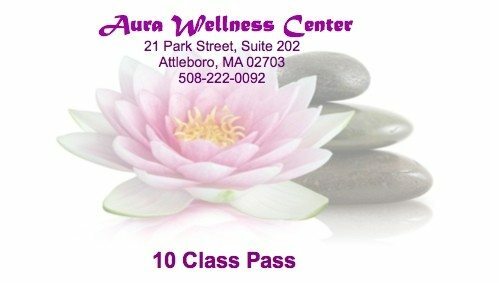 Aura 10 Class Platinum Pass lets you bring a friend/guest with you everytime you come to class at no additional charge. This Chair Yoga / Office Yoga DVD is designed specifically for Yoga teachers who want to teach two fast growing populations and one smaller one.